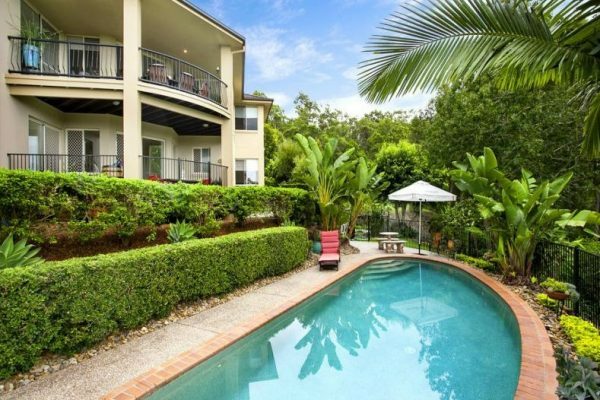 Only 15 minutes drive away from Robina Town Centre, and to some of Gold Coast best schools, this would be a good home for families. 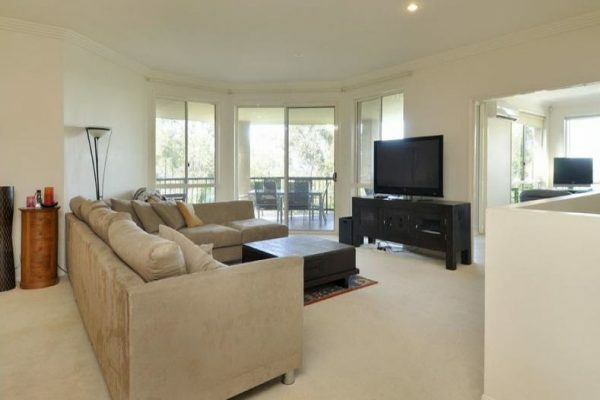 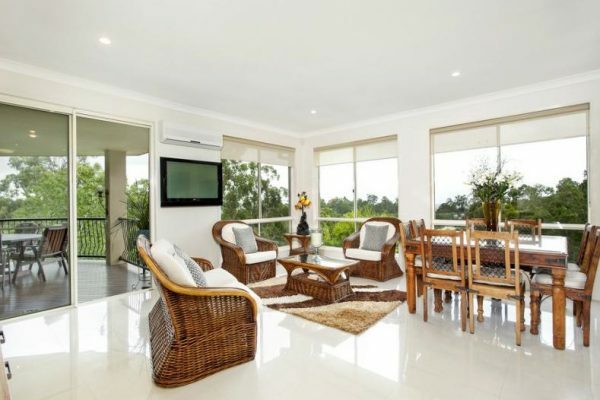 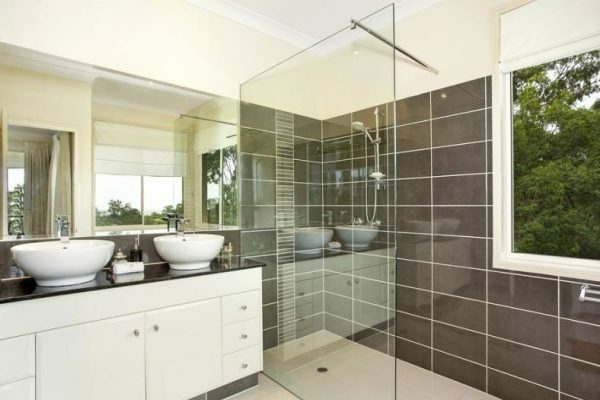 Besides that, golf lovers will rejoice as this property is a mere 3 minutes drive from Tallai Country Golf. 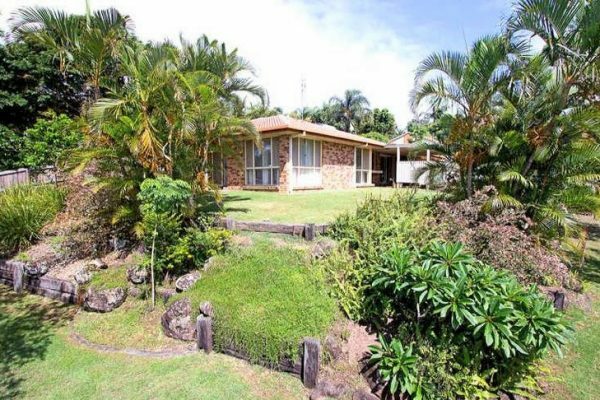 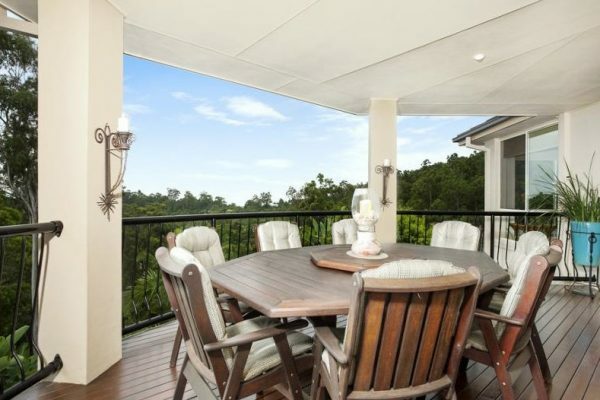 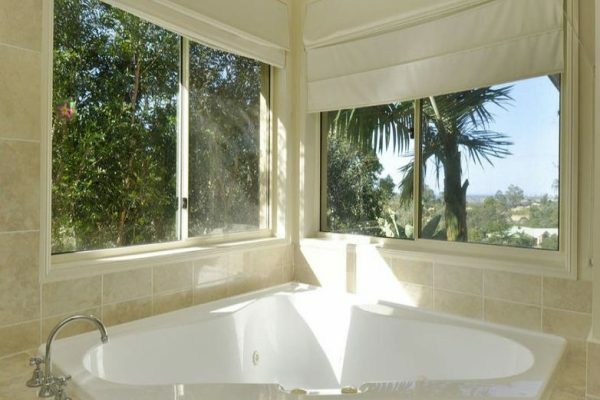 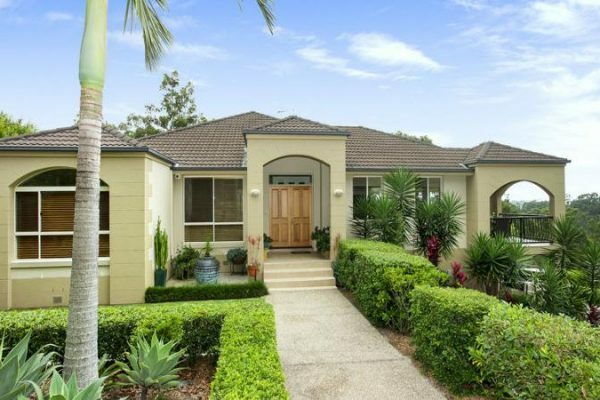 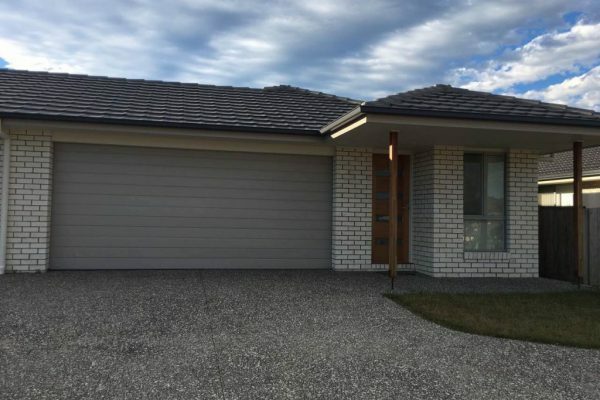 Contact Agent For Tallai impressive family home for sale!